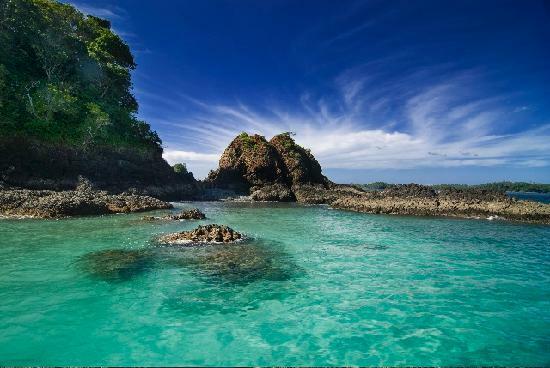 The province of Chiriqui shares a border with Costa Rica, the province of Bocas Del Toro and a long stretch of coastline with the Pacific Ocean. 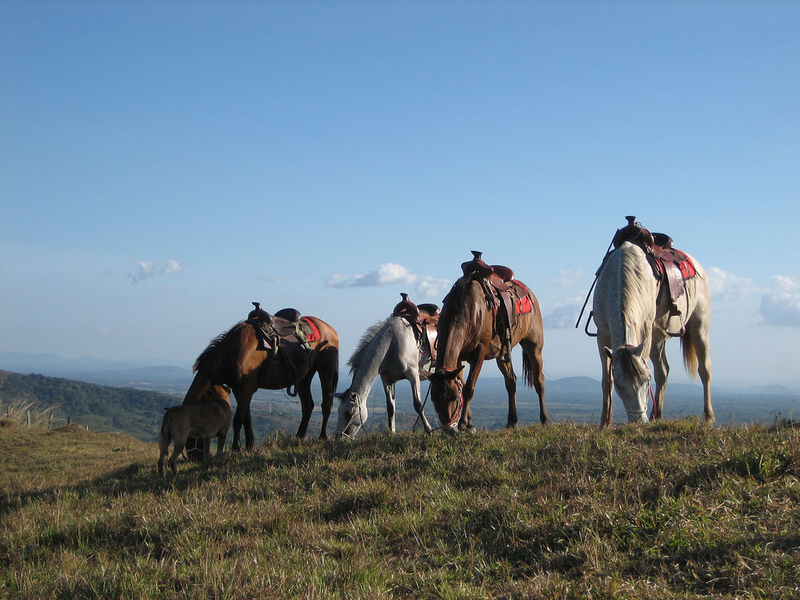 The province boasts Panama’s highest mountain, longest river and Panama’s most fertile agricultural soils. The cool and crisp highlands of Chiriqui hold a weaith of hiking, camping, biridng and white water rafting opportunies while the contrastingly warm lowlands offer excellent surfing, fishing, beach and island exploring. 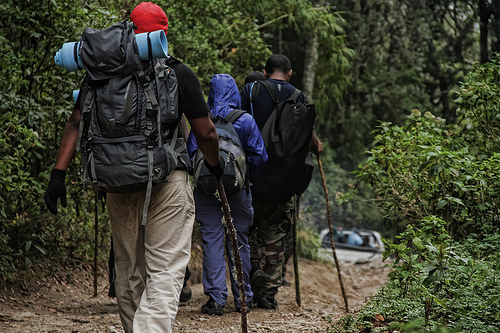 In short, Chiriqui is an outdoor enthusiasts dream. When the Spanish arrived in Chiriqui they found a curious phenomenon. There were numerous indigenous groups, each with there own distinct language and culture, living in close proximity but relative isolation from each other. With colonization came a legacy of disease, religious conversion and cultural assimilation/decimation. Today only the Ngoble and the Bugle people survive. The Ngoble-Bugle are Panama’s second largest indigenous population, behind the Kuna. 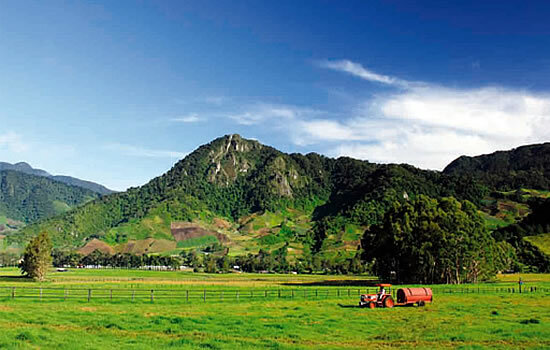 Many live in the highlands of Chiriqui as agricultural workers. There is also a self-governing region run by the Ngoble-Bugle called the Comarca de Ngoble-Bugle consisting of parts of north-east Chiriqui and neighbouring provinces. 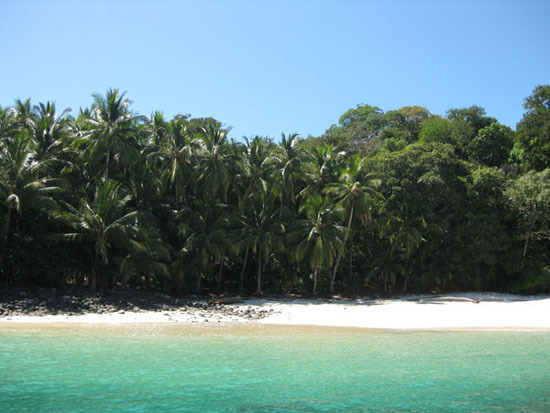 The Gulf of Chiriqui National Marine Park is the perfect place to get a taste of Chiriqui’s coastal lowlands. There you can find hiking trails across forested islands, nesting sea turtles, iguanas, frogs, dolphins, humpback whales, endemic and migratory sea birds, uninhabited islands rich in fringing sea life, and as if that’s not enough, there is also excellent diving, fishing and surfing. 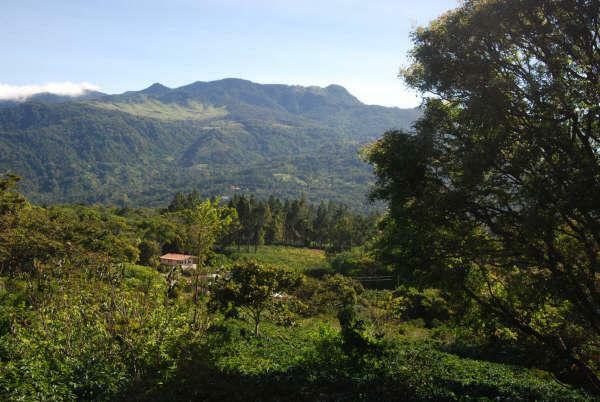 The rich volcanic soils of the Chiriqui highlands make for an excellent dairy, coffee, fruit and vegetable growing. It is probably the best place in Panama to find farm fresh organic and gourmet produce. Agro and Eco tourism are the main draw cards of this area. Coffee tasting is a popular activity as are hiking the trails, white water rafting and wildlife observation. Climbing Volcan Baru, Panamas highest peak, can offer views of both the Caribbean and Pacific coasts on an extra clear day, and walking the Sendero de los Quetzales(Quetzal Trail) may be your best chance of seeing the endangered Quetzal, often referred to as the Central American bird of paradise.